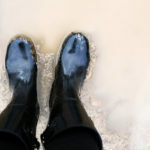 Commercial insurers eased up slightly on rate cutting in March, according to the MarketScout barometer for the month. 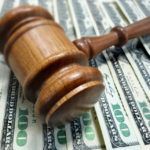 After three straight months of price cuts averaging 4 percent, U.S. commercial property, inland marine, general liability, umbrella, workers’ compensation and professional lines all moderated by 1 percent. 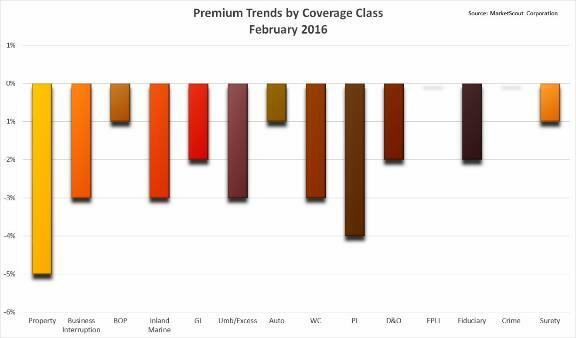 “One month certainly is not a trend but insurers did moderate their aggressive pricing in March,” said Richard Kerr, CEO of MarketScout. 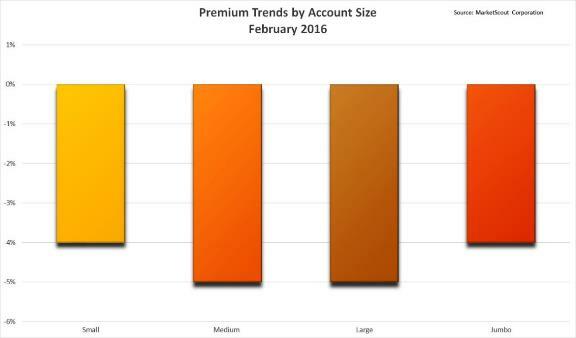 Small accounts (up to $25,000 premium) were down 3 percent as compared to down 4 percent the prior month. Large accounts ($250,000 to $1,000,000) and medium accounts ($25,001 – $250,000) were down 4 percent as compared to down 5 percent the prior month. Jumbo accounts were unchanged. 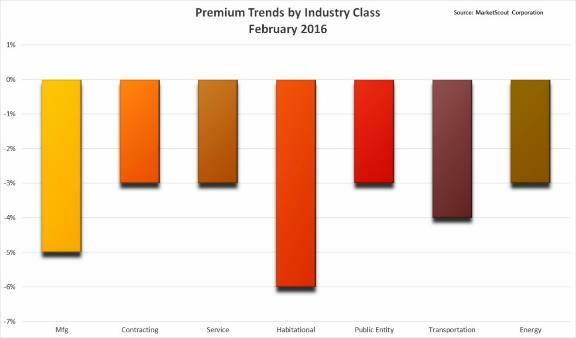 By industry classification, manufacturing, contracting, and service all moderated by 1 percent as compared to the prior month. Habitational rates were minus 4 percent in March as compared to minus 6 percent in February. Let them have a few cat losses and you won't see any more fights for market share and cutting rates.